A traditional agency, a digital agency, or a strategic growth-driven agency? Do you know what your business needs? Determine which agencies and methods fit your business goals. Use the handy survey questions and rating scale to make a decision. 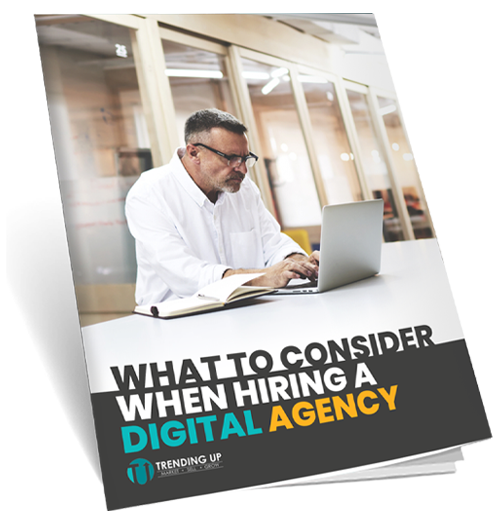 Ensure that whichever agency you partner with, you know you've made an informed choice.